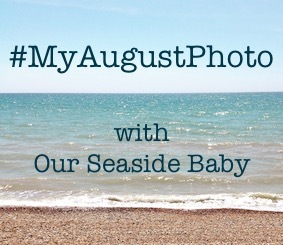 During the month of August I'm taking part in the linky My August Photo hosted by Polly. This past week hasn't quite gone to plan in terms of taking daily photos, with it raining pretty much every day since arriving back from Birmingham. We're also in the process of redoing some rooms in our house and so we've had to wait in a couple of days for deliveries. So all in all that resulted in very few pictures being taken. Of course I didn't want to miss taking part in posting weekly, even if I have failed my daily challenge, so I have two pictures to share from the week. The first picture I have to share is one that sums up the week pretty accurately in terms of weather. I know us Brits are renowned for harping on about the weather, but here in South Wales it has literally rained every single day... With the weather as it has been, I'm so ready for autumn, at least the lack of sunshine is a little justifiable then! The second picture I have to share is much less dreary and was taken in Birmingham on the Monday we departed. If you follow my photography adventures at all you'll know I have a thing about taking pictures of flowers, so there will be no surprise that it is indeed of a flower. However, it isn't just any old flower... I don't know the exact type of flower that it is but the design of it caught my eye - you'll see what I mean below. Hopefully next Monday, the last in the series of My August Photo, will be a successful week of daily photos! For those who are interested in flower photography, I do also have another little mini series starting next Monday - I'll be sharing a picture a day of the flowers in our garden. Those are good sayings to keep in mind when rain falls... Especially seen as I'm sure more is to fall this week. Haha! I feel like it's done nothing but rain here for the past week or so... I suppose we've got to keep the lush greens up some how! You're right, it does give a cosy feel. 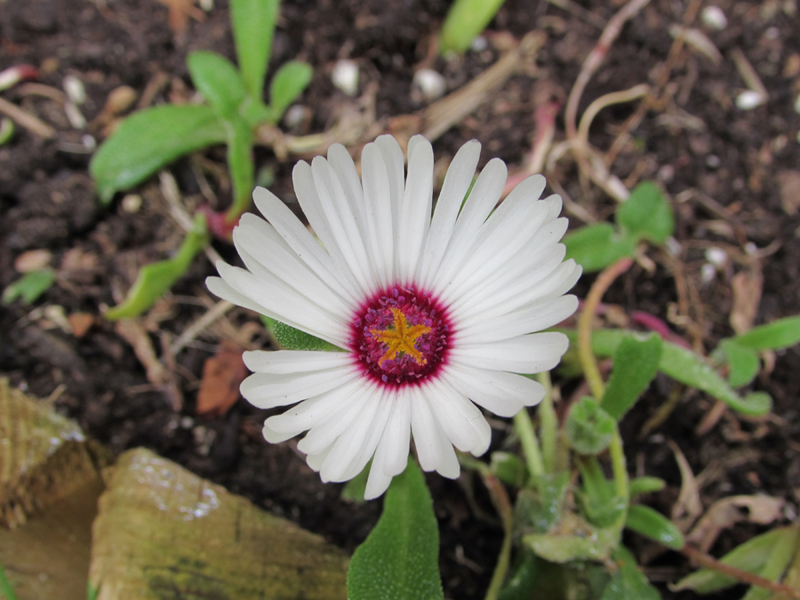 When I first saw the flower I instantly thought of a starfish too! 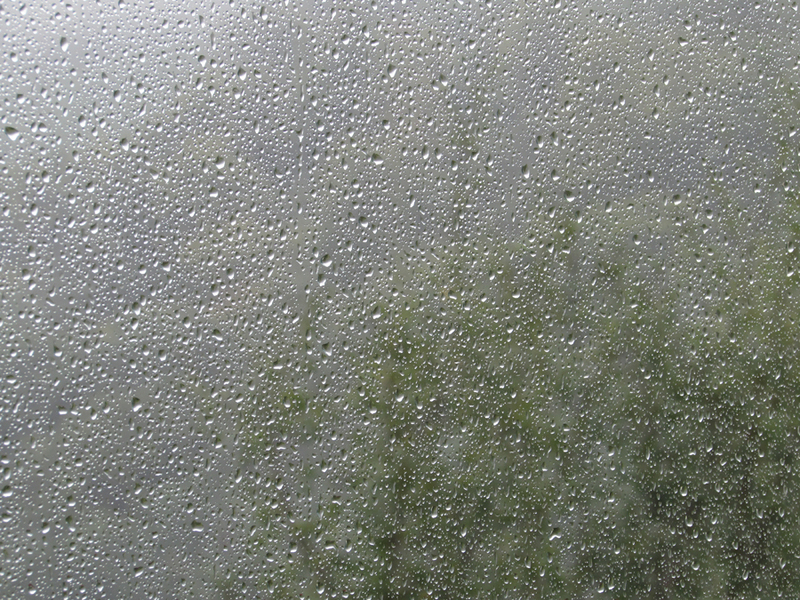 I think we share the same weather - it's raining every single day, and will continue according to the weather forecast. - I like your shot of the window, though! It definitely sounds the same - I hope the rain lets off soon!